Made of cotton grown in North Carolina! 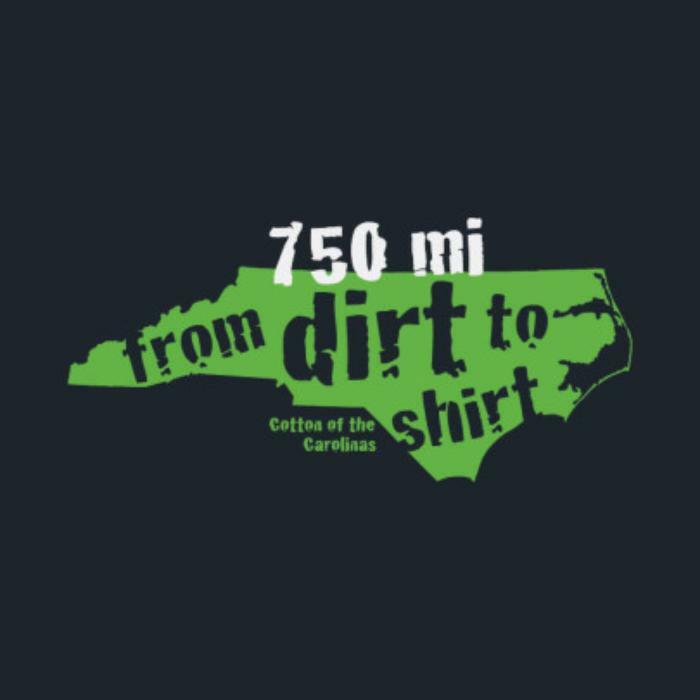 There is nothing on the market like the Cotton of the Carolinas t-shirt brand. TS Designs is leading the industry by bringing the entire process, from dirt to shirt, back within arm’s reach – or at least, a day’s drive. Everything happens within 600 miles. It’s not just USA made; it’s Carolina made. This t-shirt is made from conventionally grown cotton and you can track this shirt through the entire supply chain back to the farmer. It’ll be super soft since it’s ringspun and a medium weight (5.4oz).